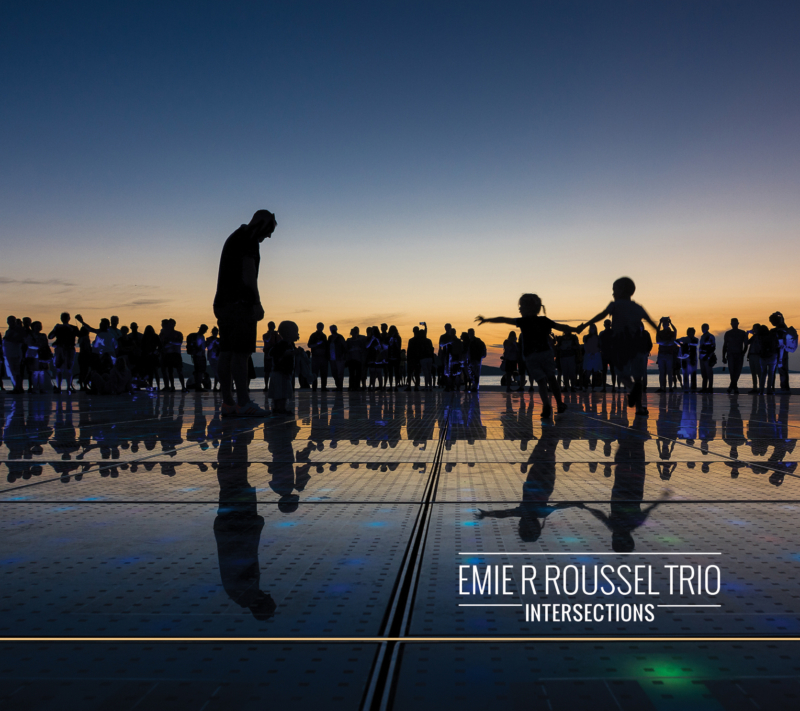 Following the press conference announcing the nominations of l’ADISQ presented at Club Soda in Montreal on September 12, 2018, The Emie R Roussel Trio is pleased to announce that its most recent album, Intersections, is nominated for the Album of the year – Jazz. The Trio is very touched and honored by this great news and would like to thank all those who contributed to the realization of this project! Emie R Roussel Trio in official showcase at Jazzahead! 2 Prix Opus nominations for the Emie R Roussel Trio! Emie R Roussel Trio wins Stingray Rising Stars Award at the 2018 TD Halifax Jazz Festival!